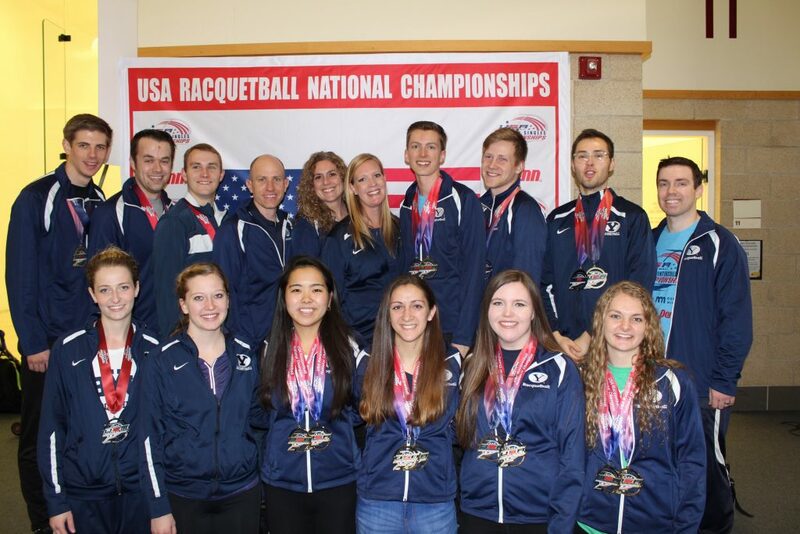 BYU was well-represented at the 2018 racquetball national championships in Minneapolis Marxh 14-17, with the women taking first place and the men sixth, giving the team an overall third-place finish. The women’s team won the national title by just a half a point over Northern Arizona and Oregon State. 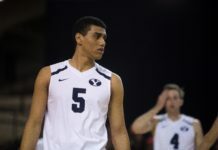 BYU had 921 points, Northern Arizona 920.5 and Oregon State 905. Members of the women’s team also won five separate individual or doubles team national titles. Below is the position breakdown and how each person performed. This year’s team also featured 10 All-Americans and multiple national championships.